We will be holding our Easter Food Bank Drive for the month of April. ​Over the past few months, Alison has been working with Sunday School Teacher and active Scout Leader, Kirsten, to achieve her Religion in Life Badge. 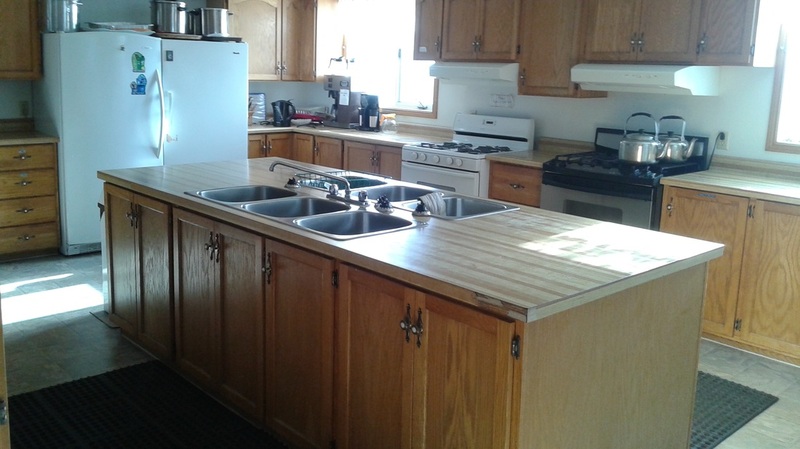 This Program is offered through the Girl Guides of Canada and Scouts Canada. The purpose of this program is to provide Guides and Scouts with an opportunity to explore their faith, to make it a basic part of their personal life, and to share it with others. Upon completion of the required stages of this program (exploring faith, growing faith and sharing faith), Alison was presented with her Religion in Life emblem. 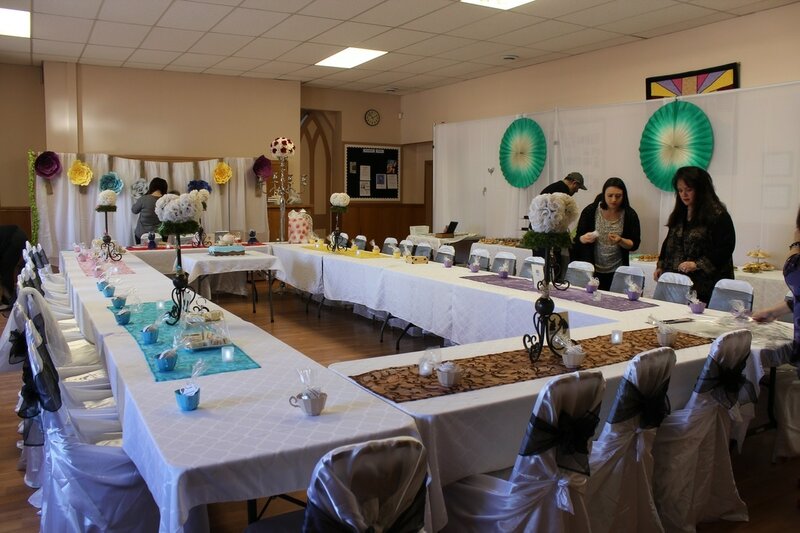 ​Bradford United Church offers rental opportunities for many functions. 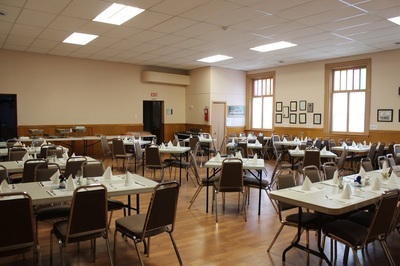 Our Irene Turner Hall is 30x35 feet (1050 sq ft) with an adjacent kitchen. 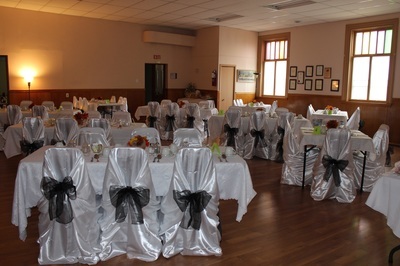 Our Sanctuary is available for musical events or presentations. It seats 200 people. Our Board Room is suitable for meetings of up to 20 people. 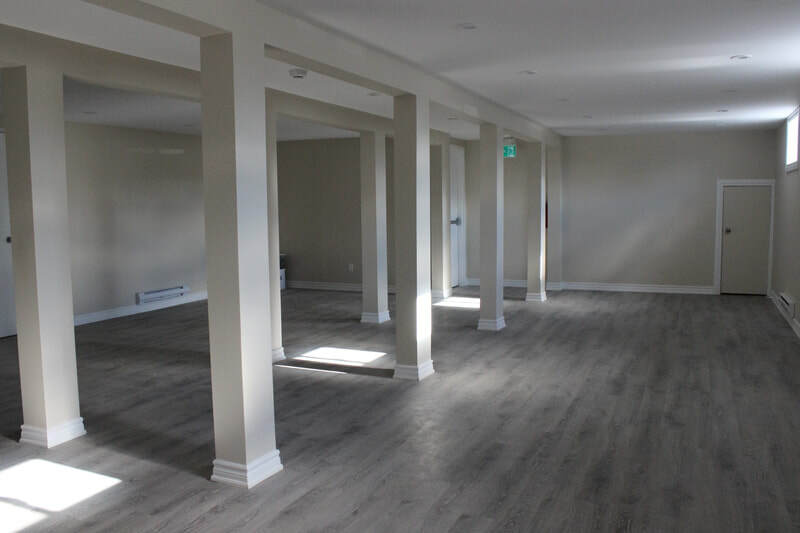 ​The Lower Level is a 1475 sq. ft bright, open space suitable for various functions. For further information regarding rentals please contact the Church Office 905-775-7268. Bradford United Church is a supporter of our local Helping Hand Food Bank. We have a roster of volunteers that work at the Food Bank on a regular basis and we also make donations of food items. The "extras" that are appreciated are ketchup, barbecue sauce and salad dressings as well as baby wipes and size 6 diapers. We purchase eggs in new cartons, and therefore do not need used egg cartons. Thank you very much for your generosity to the Food Bank and its clients. The Outreach Committee supports Make-A-Wish Canada, the Bradford Food Bank and the Children's Aid Society, Bradford branch. 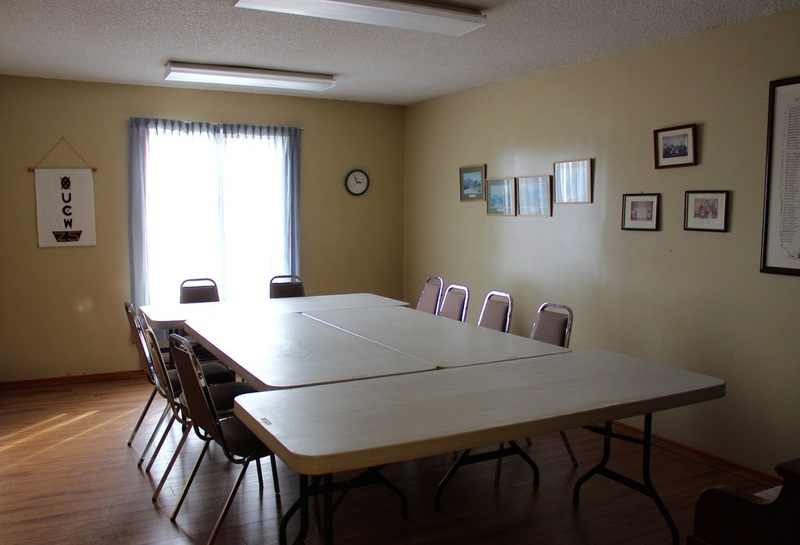 Our church supports many community organizations by providing a place for them to meet. 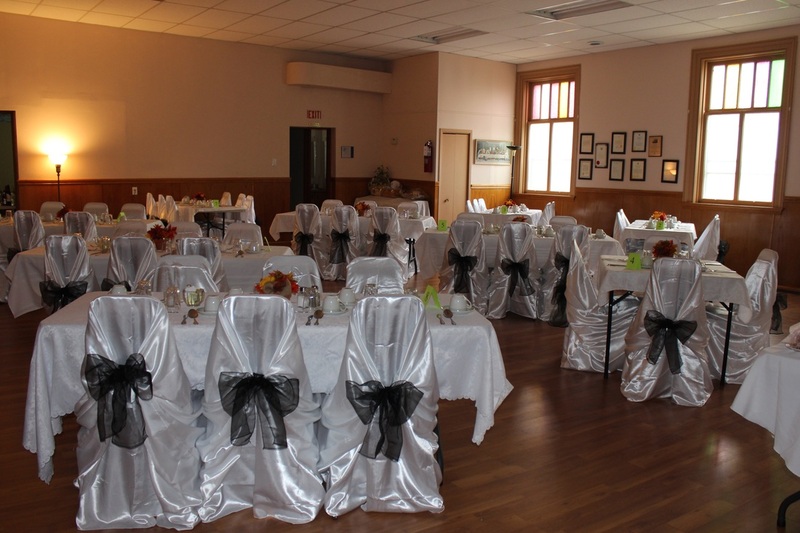 The organizations using our Church building are Alcoholics Anonymous, Narcotics Anonymous, Mental Health Association, the Girl Guides and the Bradford Arts Centre. Bradford United Church is blessed to host the Friday Evening Community Meal. Doors open at 5 pm. and everyone is welcome.